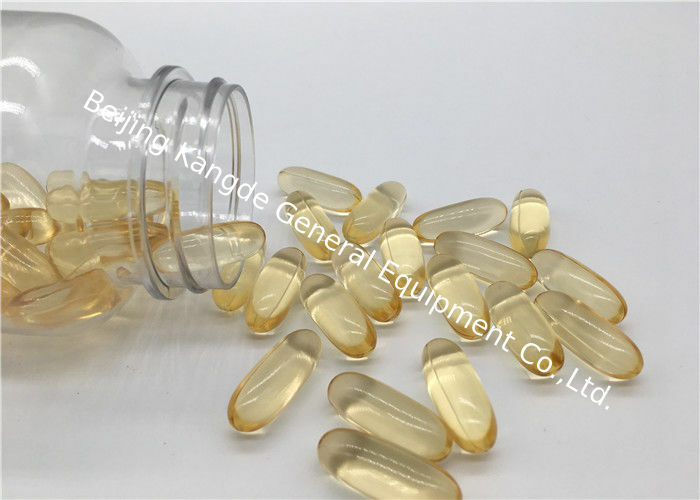 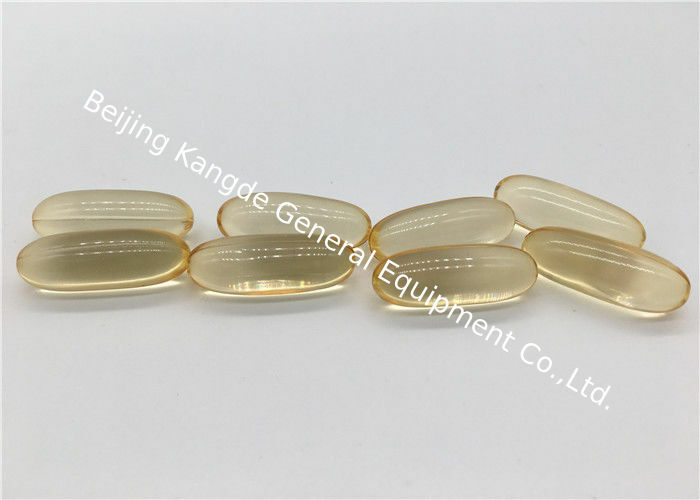 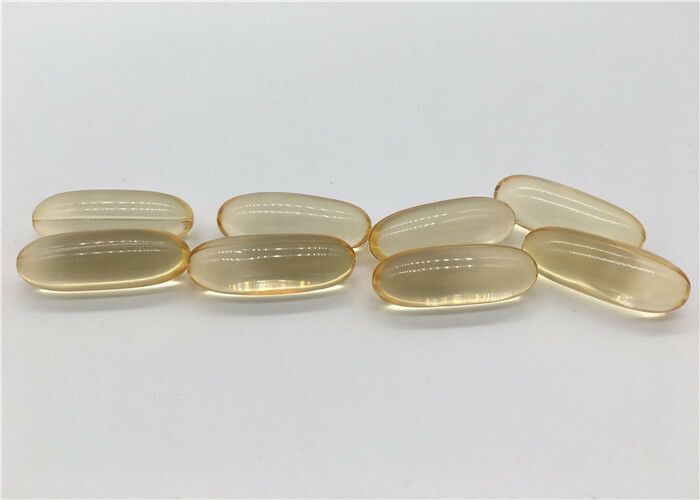 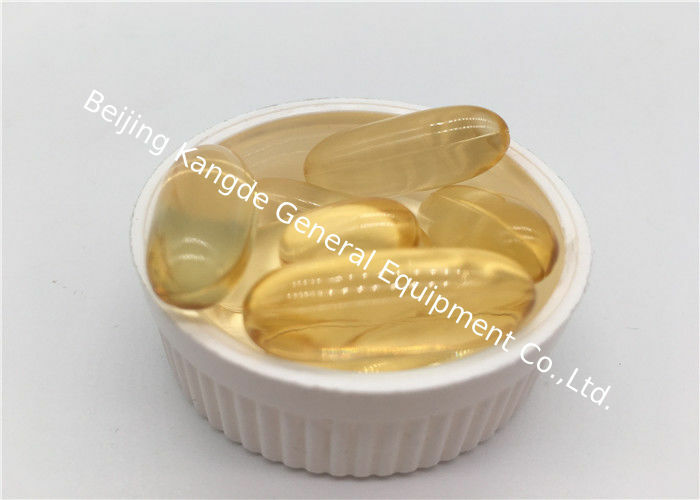 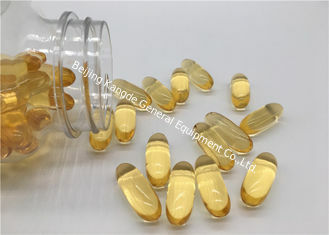 Fish oil softgel supplies 1,000 mg of purified fish oil in a convenient, single-softgel serving. 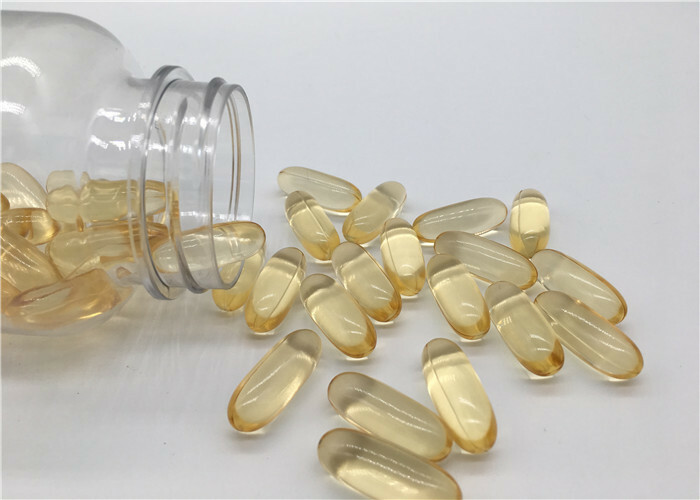 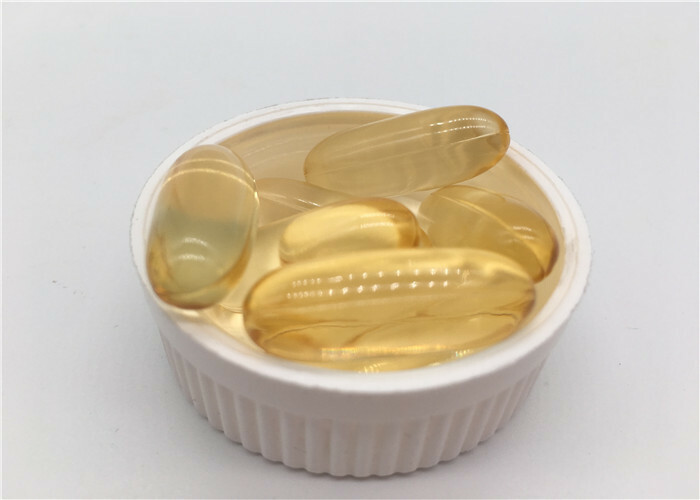 Included are two of the most researched omega-3 essential fatty acids, eicosapentaenoic acid (EPA) and docosahexaenoic acid (DHA). 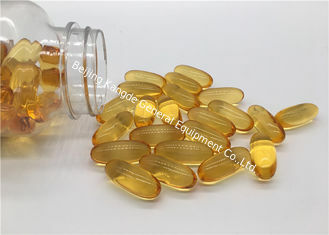 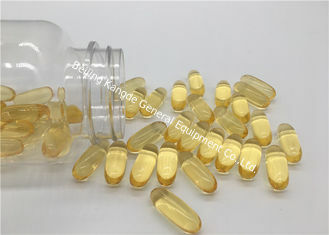 Omega-3 fatty acids, such as EPA and DHA, are essential to the body and must be obtained through diet. 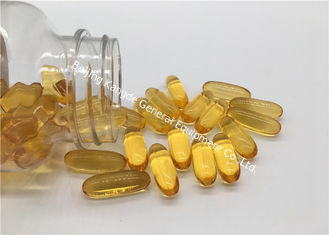 They’re found naturally in fish and some plant sources; however they can also be taken in supplement form.